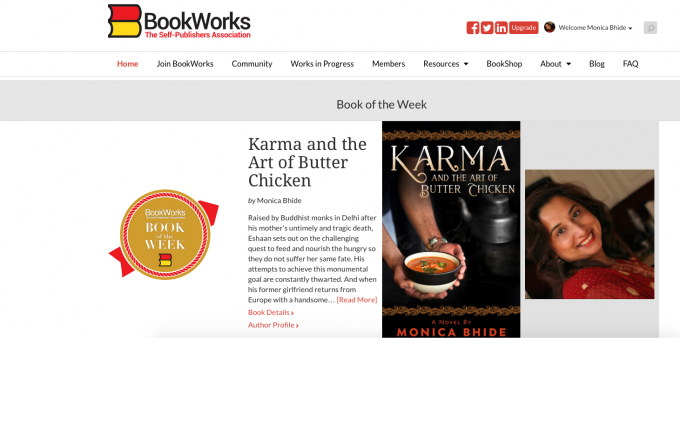 I am so excited to let you know about these fun upcoming events for my debut novel – Karma and the Art of Butter Chicken. I hope to see some of you at these fun events!! 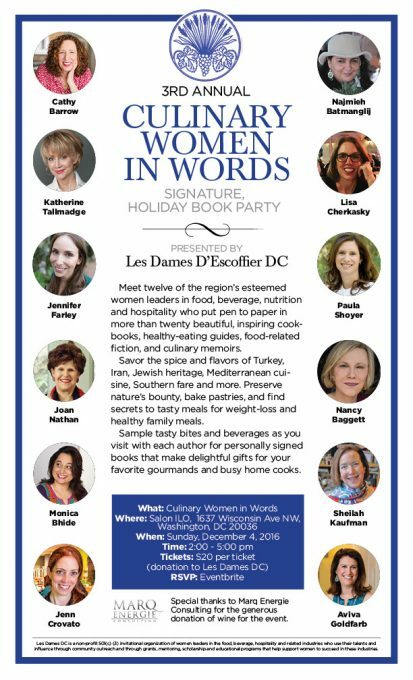 Jura Salon — Nov 28th – Dinner and book signing. 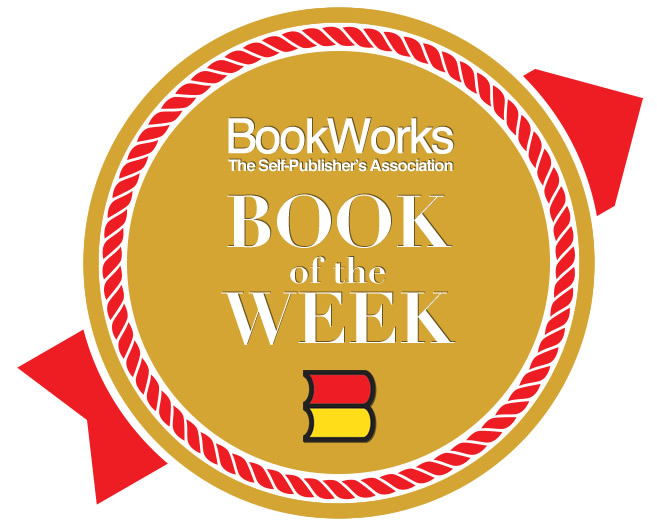 And a HUGE thank you to BookWorks for picking Karma as their book of the week! !